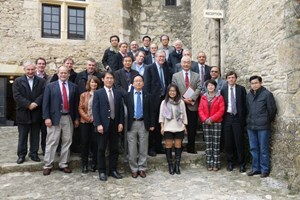 Experts from nuclear plant construction, fusion machine assembly, cryogenic plant, large-scale project management, building construction and system engineering gathered from 9-13 December to review the ITER Organization approach to planning and scheduling the assembly and installation activities of the first-of-a-kind ITER Tokamak. How does one review the preparations for the assembly and installation of several million pieces on a first-of-a-kind machine such as ITER? The first step is to bring together 14 experts from a variety of backgrounds—nuclear plant construction, fusion machine assembly, cryogenic plant, large-scale project management, building construction, system engineering and more. 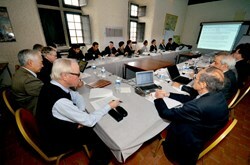 This is what happened at the Château de Cadarache near ITER last week from 9 to 13 December. The ITER Organization presented to a review panel its approach to planning and scheduling this enormous task, considering the design of the systems to be installed, the physical and practical constraints, the processes to be followed and the identified risks. Installation engineers from the Assembly & Operations Division are combining their knowledge with colleagues from the technical departments responsible for designing each system and are currently working with construction planners in order to estimate the time needed for each step of the assembly. The Indian Domestic Agency also presented its plan for the work it will do on site to build the critical cryogenic piping and storage systems. Adding in the crew of workers needed for each assembly or installation task, the result is a "resource loaded schedule" which is stored in Primavera (P6) software to calculate the overall time and resources needed. The totality of this information is the ITER Organization Integrated Assembly & Installation Plan—or, "How To Build a Tokamak." The review panel digested a huge amount of information in a very short time, asking searching and challenging questions. The realism of this plan is critical to forecasting when the ITER machine will be turned over to operation and the beginning of its experimental phase. The review panel digested a huge amount of information in a very short time during some very intensive sessions. 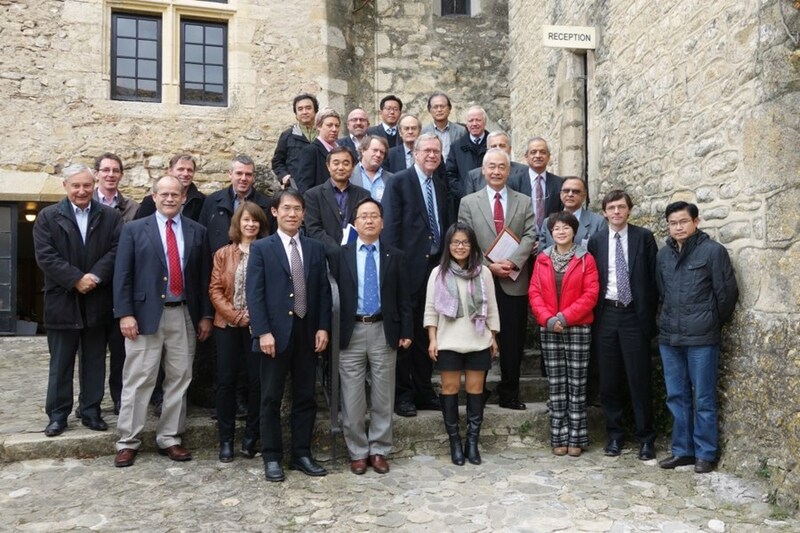 They asked searching and challenging questions, analyzed the information given to them and by the end of the week had already given a positive initial report to ITER senior management and the Assembly & Operations Division. A final report will be issued in January, at which time the ITER Organization will draw upon the panel's valuable comments and recommendations as it moves forward to complete the final plan in time for work to start in 2015.